McDonald’s USA has expanded its agency-of-record relationship with Doner following a review, handing the MDC Partners-owned shop lead creative and strategy duties for its national field activation program account. That account was previously handled by Dallas-based Moroch. 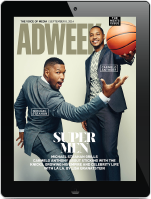 Under the new partnership, Doner said it will be responsible for combining deep local market insights with integrated creative and production capabilities to generate custom campaigns for franchises in more than 14,000 locations nationwide. The creative shop also added the retail and local marketing business for McDonald’s greater Indiana and Susquehanna of Pennsylvania regions, extending its co-op roster to nearly 1,000 restaurants. Doner was awarded the McDonald’s Michigan and Georgia (sans Atlanta) co-ops last year. 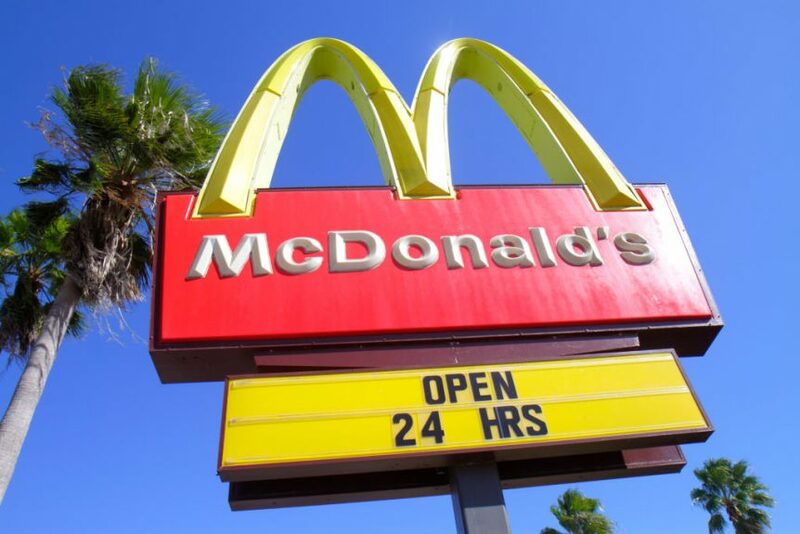 Sources close to the matter said the review was open to all of McDonald’s roster agencies in the U.S., which were consolidated down to just seven from 58 late last year in an apparent cost-savings effort, although it is unclear which actually participated in the review. As part of the 2017 consolidation, newcomers Zimmerman and Doner were added to the local roster while Lopez Negrete, Bernstein-Rein, Moroch, Davis Elen and H&L also retained work. Omnicom, through its We Are Unlimited dedicated until, is the fast food giant’s lead U.S. creative agency. McDonald’s spent $702.8 million on measured media in the U.S. last year and $420.2 million in the first half of 2018, according to Kantar Media.